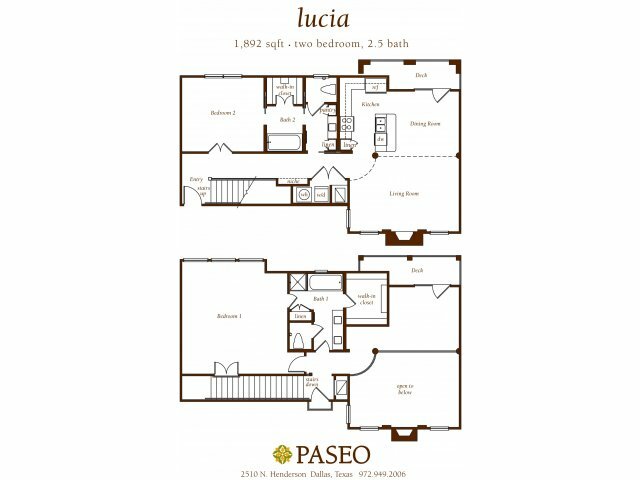 Paseo Luxury Apartments in the Knox-Henderson neighborhood bring convenience and beauty to the forefront. 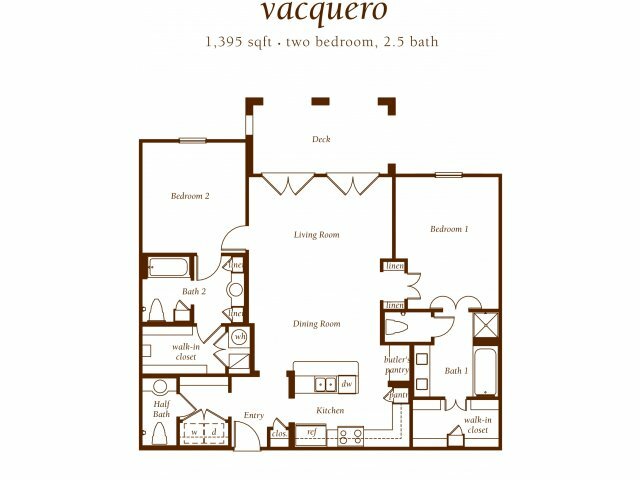 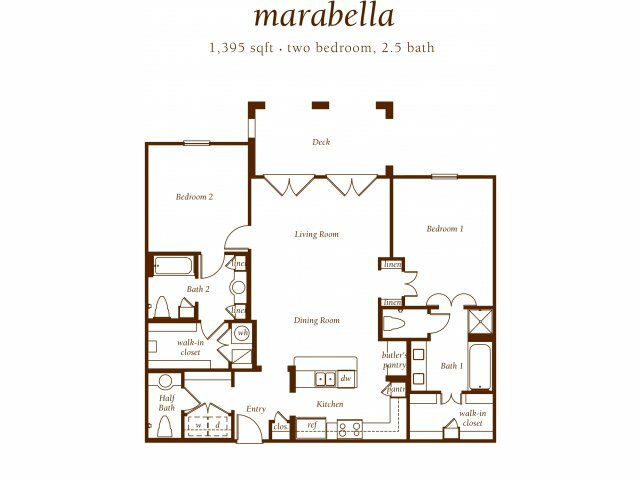 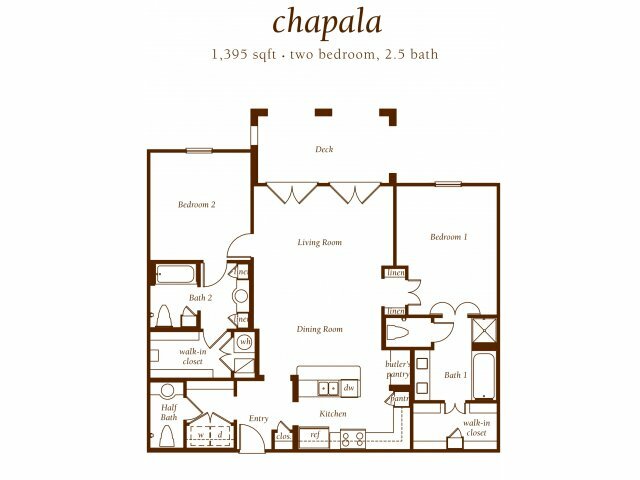 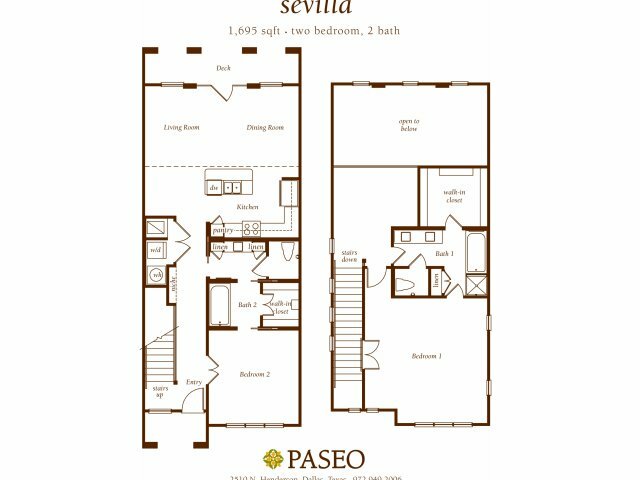 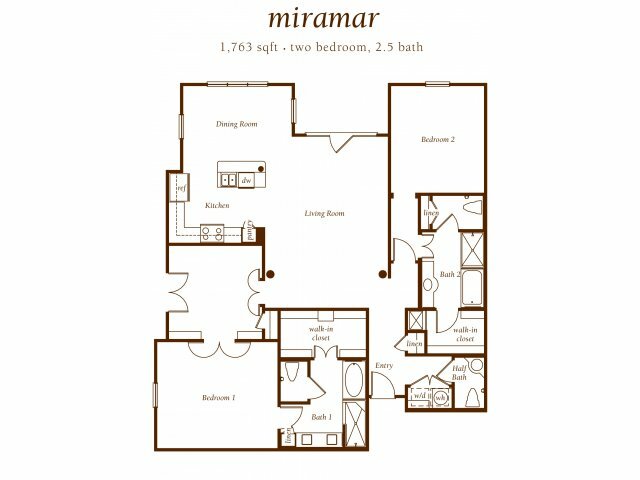 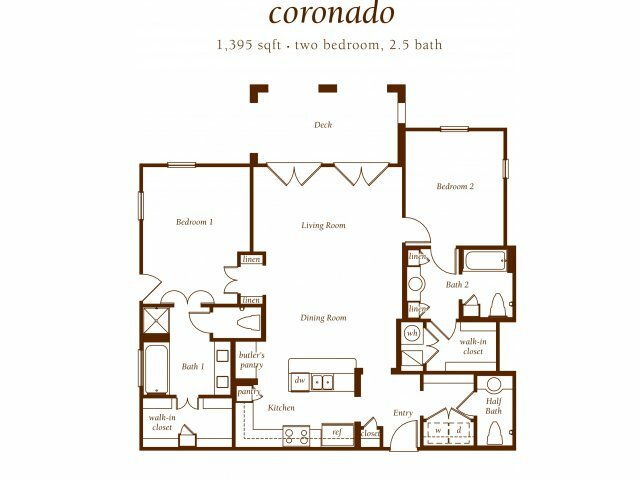 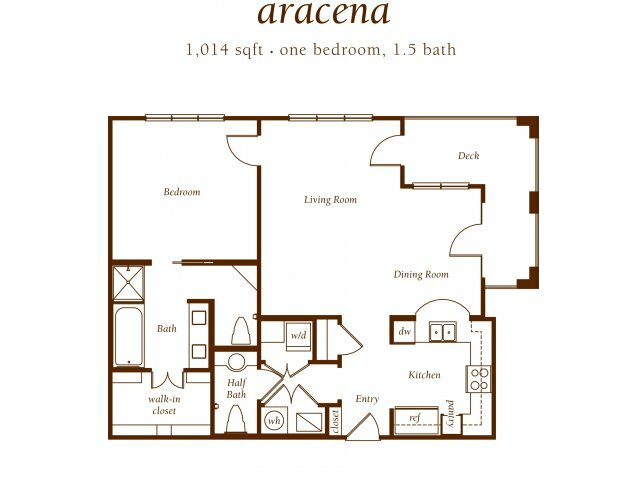 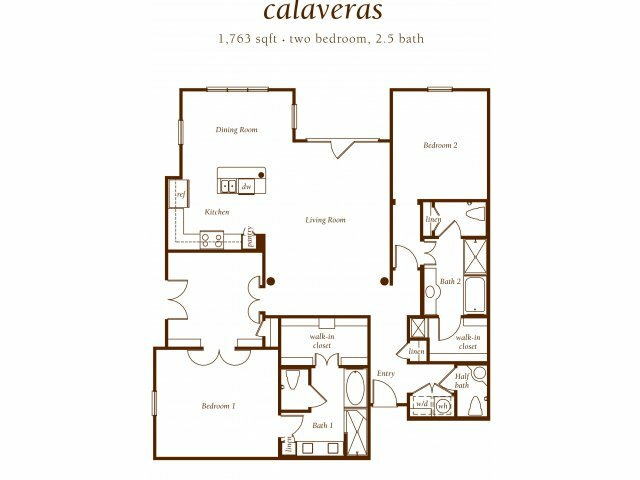 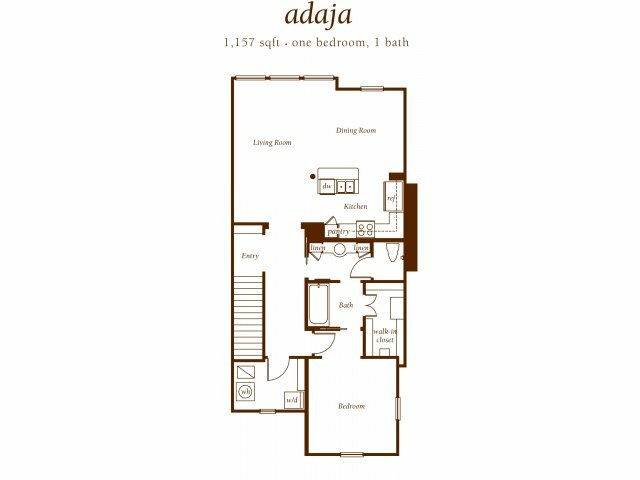 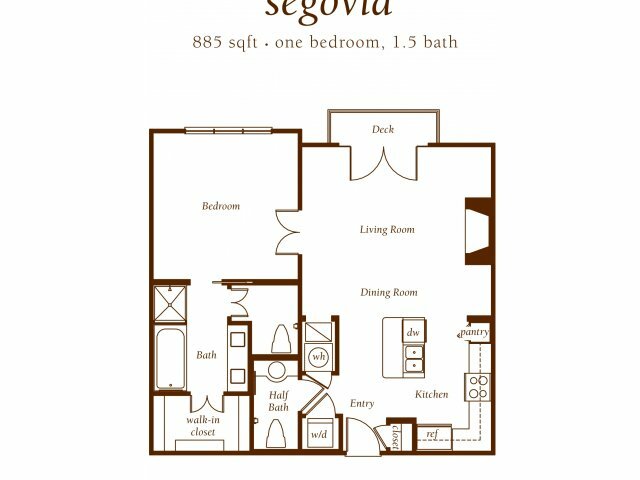 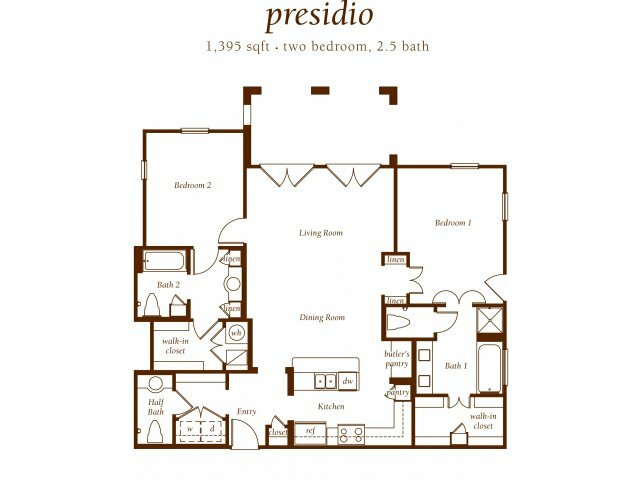 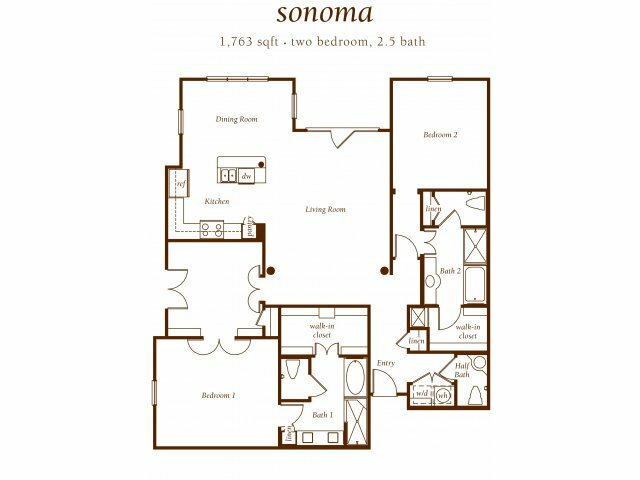 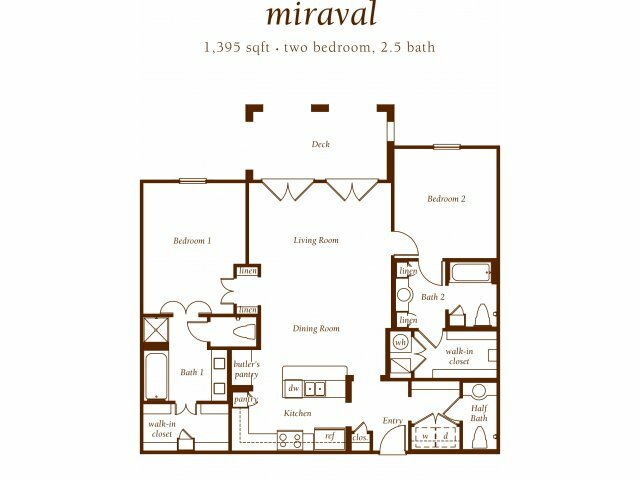 Each of the one or two bedroom apartments in our portfolio of plans at Paseo offers a spacious layout and displays handcrafted elegance. 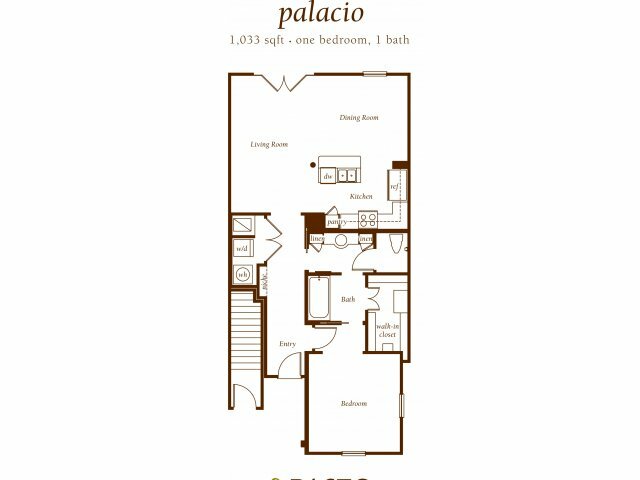 Enjoy highlights like custom-finished cabinetry, French doors, real hardwood flooring, and impressive chef’s kitchens with state-of-the art appliances. 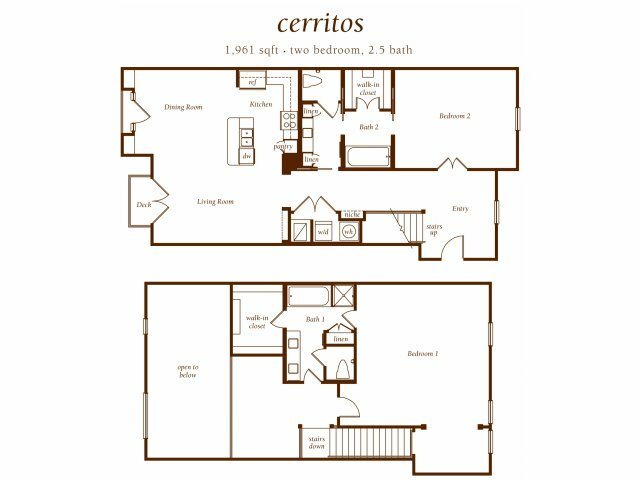 You’ll also find plenty of storage space in the oversized closets. 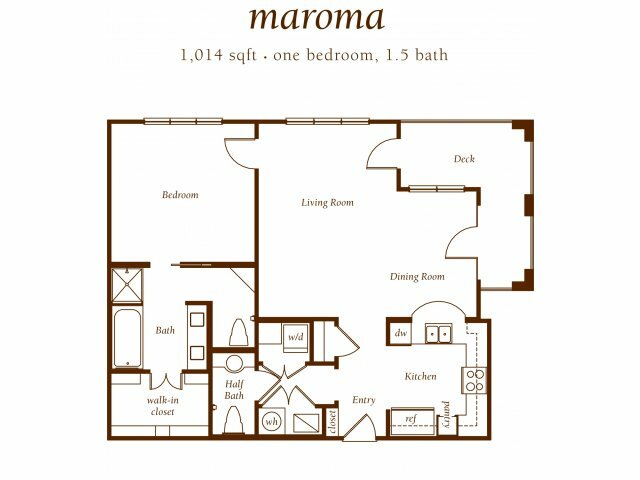 For the book lovers out there, there are high ceilings with designer lighting and ceiling fans. 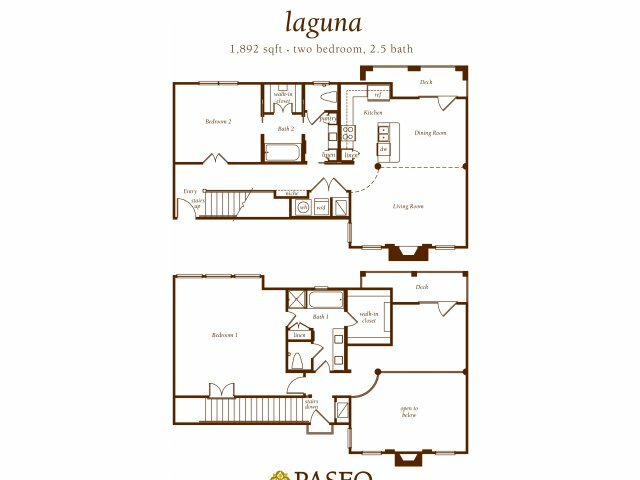 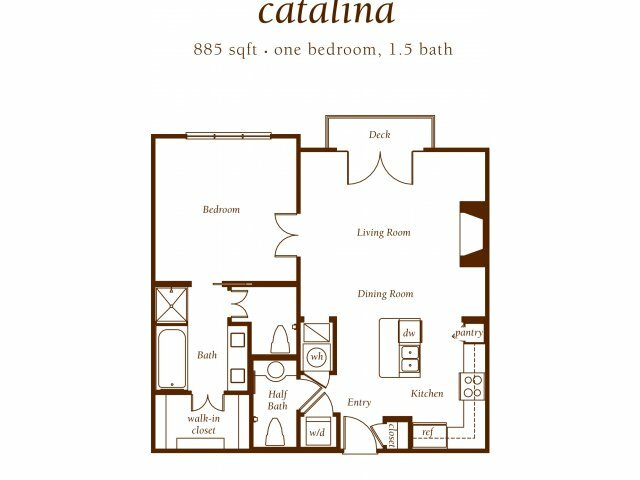 Luxuriate in the spa-like bathrooms or relax and unwind on your large, California-style private veranda or patio. 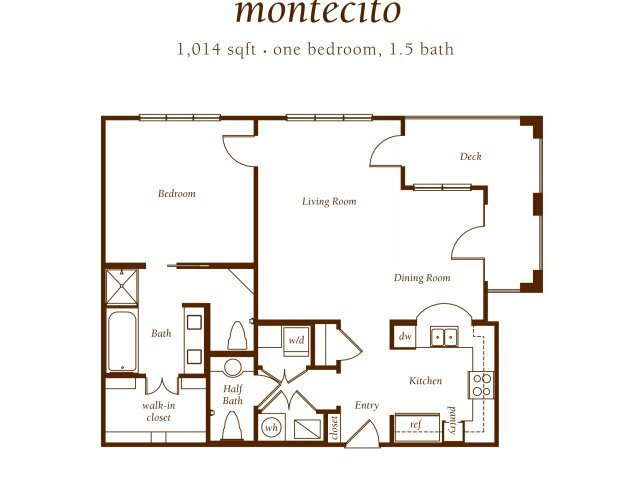 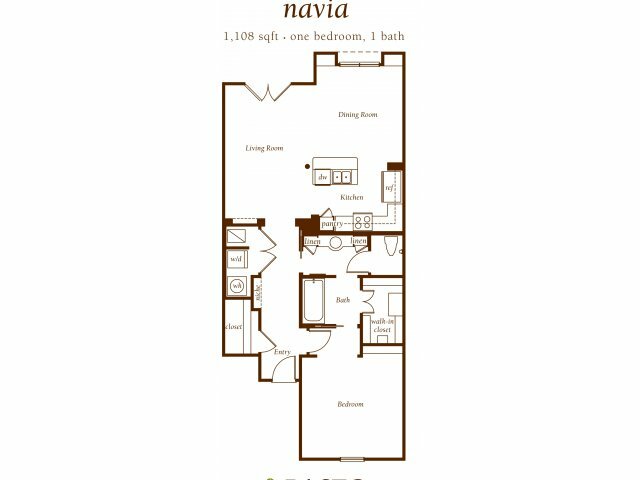 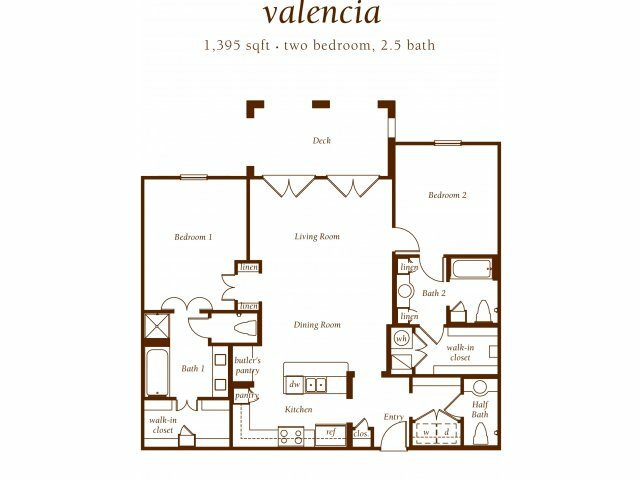 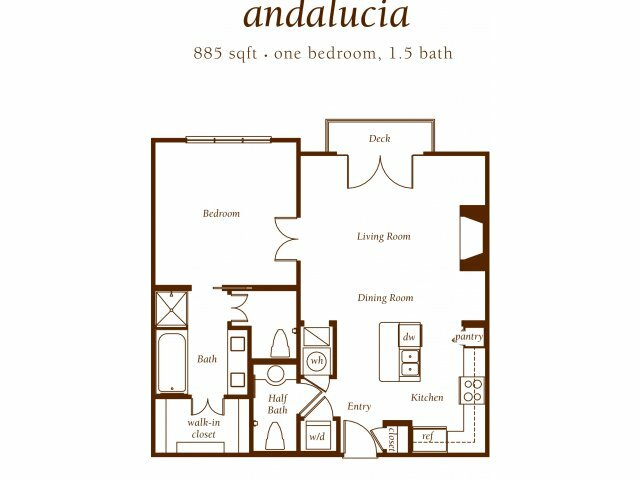 Call today to schedule a private tour of these luxury apartments in the Knox-Henderson neighborhood of Dallas. 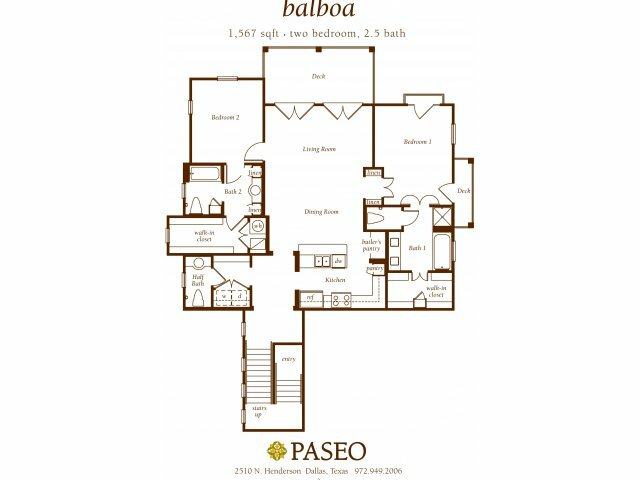 Discover a life of refinement at Paseo.